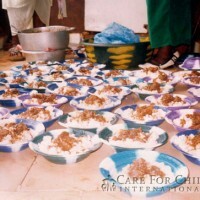 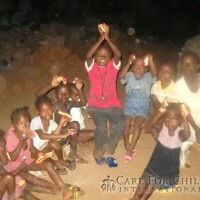 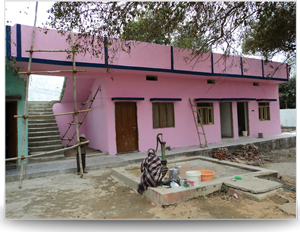 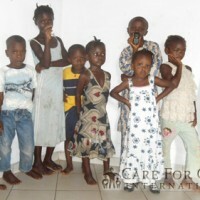 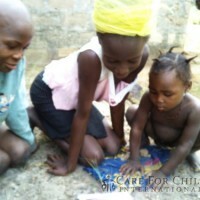 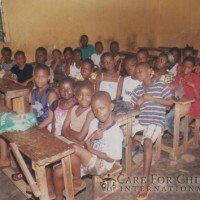 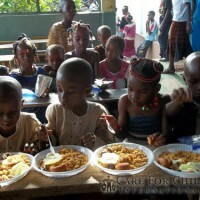 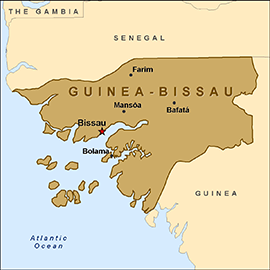 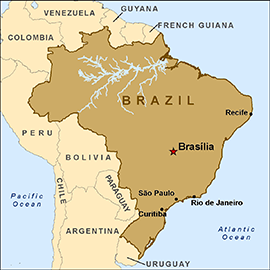 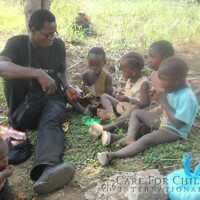 We have just begun supporting a year round orphanage and schoolhouse in Guinea-Conakry, Africa. 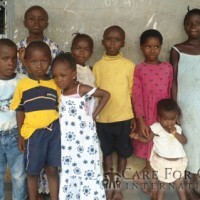 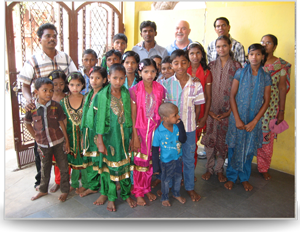 The children here thank CFC sponsors for their generous contributions. 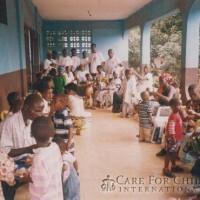 We continue to provide food, clothing supplies and funding to this and other care centers throughout Conakry and encourage you to contribute whatever you can afford to save these children who so desperately need your support.